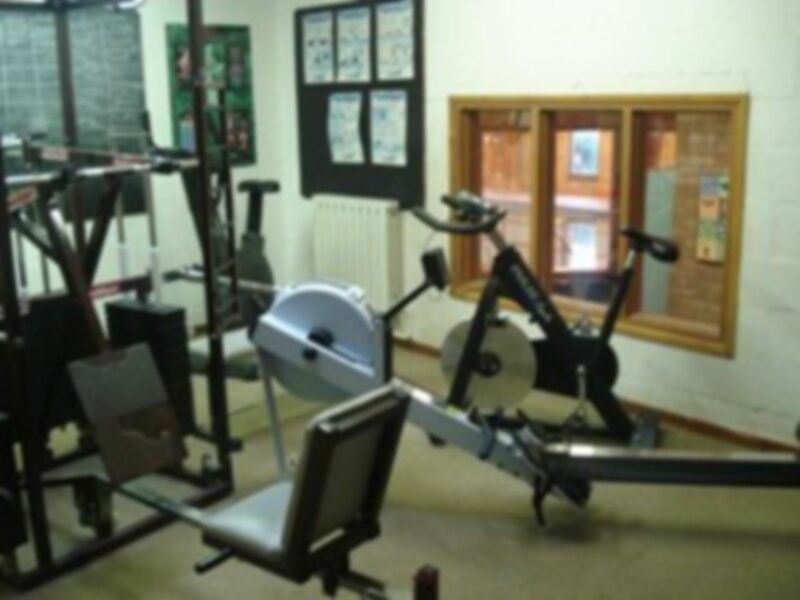 At Llanfyllin Sports Centre you can enjoy a wide range of facilities. 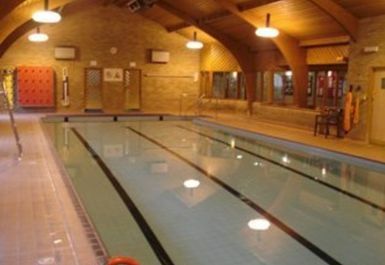 At 16.6m x 6m the heated indoor pool is ideal for swimmers of all abilities. 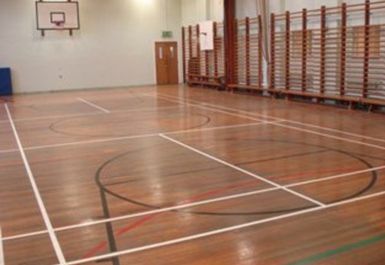 The Sports Hall area caters for a variety of activities such as badminton, basketball, aerobics and circuit training. 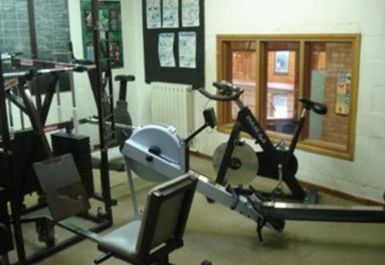 The Fitness Room has 12 pieces of Pulse cardio vascular equipment consisting of 2 treadmills, a cross trainer, 3 rowing machines, 4 bikes and 2 step machines. The gym also has a Powersport multi-station weight machine, a dumbbell stack ranging from 1.5kg to 30 kg and 3 training benches benches. Located close to the A490.